Short Trip To Vienna – Sunshine. Whimsy. Tacos. 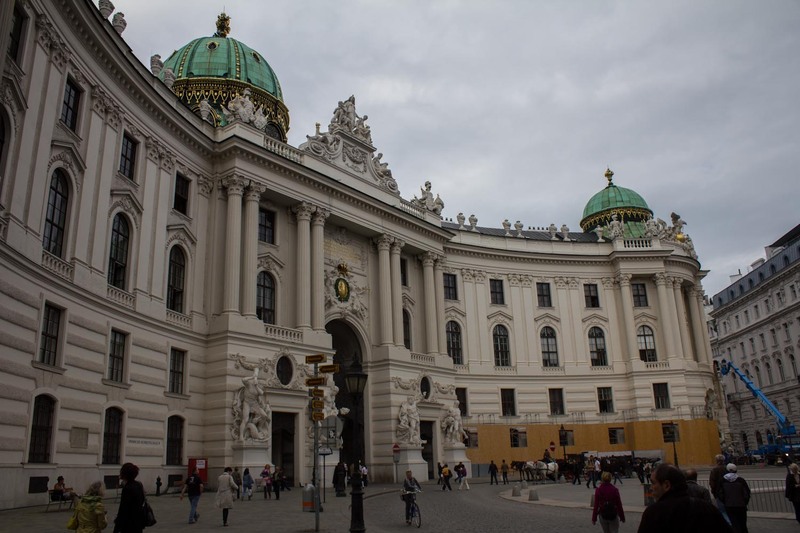 I went to Vienna for several days. For once, I wasn’t there to attend a concert. Instead, I was there to help Jenny with her competition in the Vienna Photomarathon. The Photomarathon was only one day long, however, so we had plenty of time to do some sightseeing. 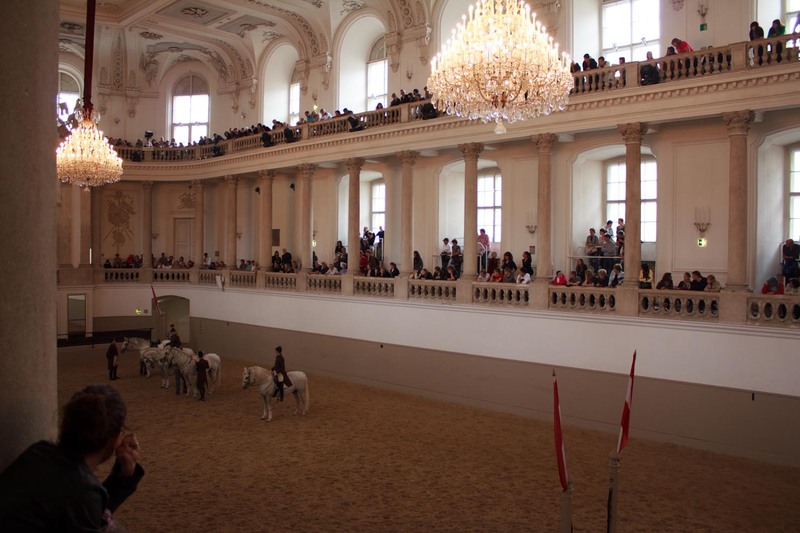 Here’s a couple of things I really liked in Vienna. 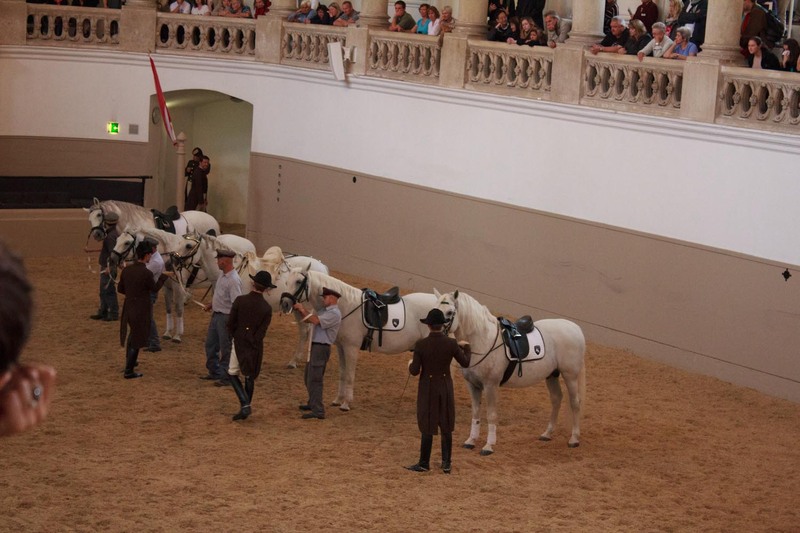 Spanische Hofreitschule – The world famous Vienna Spanish Riding School, where the Lippizaner stallions have been trained since the main riding hall was built in 1729. I took these photographs roughly ninety seconds before I found out that photraphy is strictly forbidden in the riding hall. Oops! 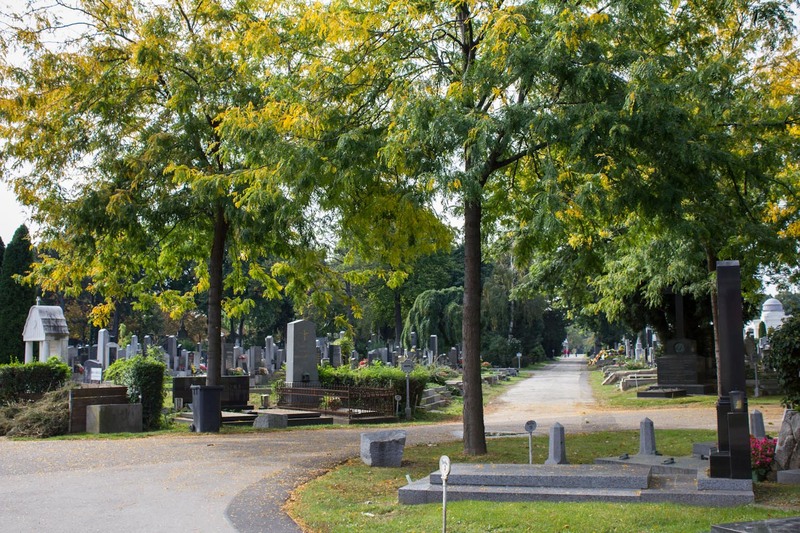 Zentralfriedhof – This is Vienna’s Central Cemetery, established in 1863. This cemetary is enormous- 2.4 square kilometers in size. It’s so large that it has three separate gates. 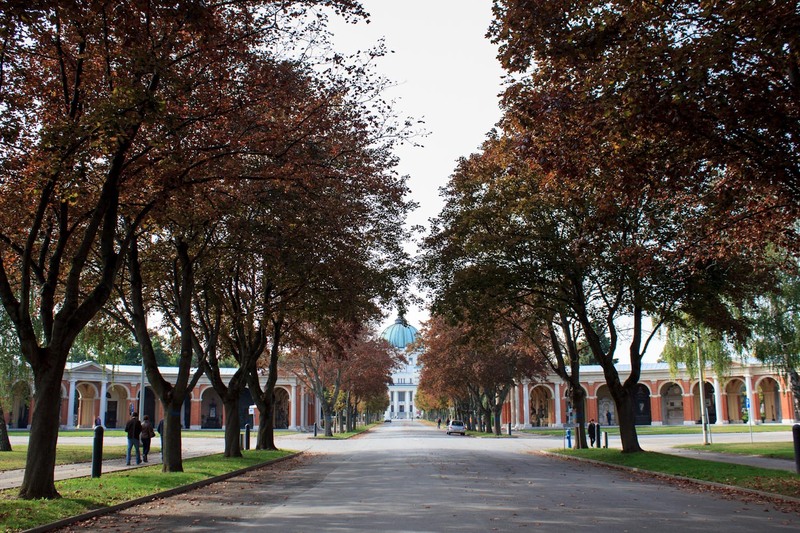 It’s so sprawling that there is a separate city bus line that runs entirely inside the cemetery! There are many notable interments here- I found the graves of Beethoven, Strauss, and Brahms, but I did not see the grave of Antonio Salieri or Falco. The Wiener Riesenrad- The Vienna Giant Ferris Wheel, located in the Prater, is a 212 foot tall ferris wheel which was originally built in 1897. 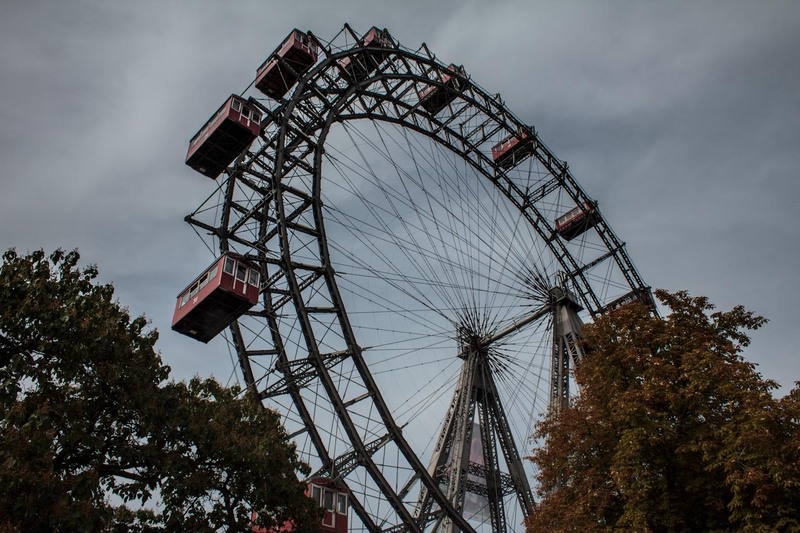 The Riesenrad originally had 30 gondolas before the bombing during World War II destroyed most of them. It was rebuilt with only fifteen, and has become a very well known landmark, even appearing in a James Bond movie in the late 1980s. 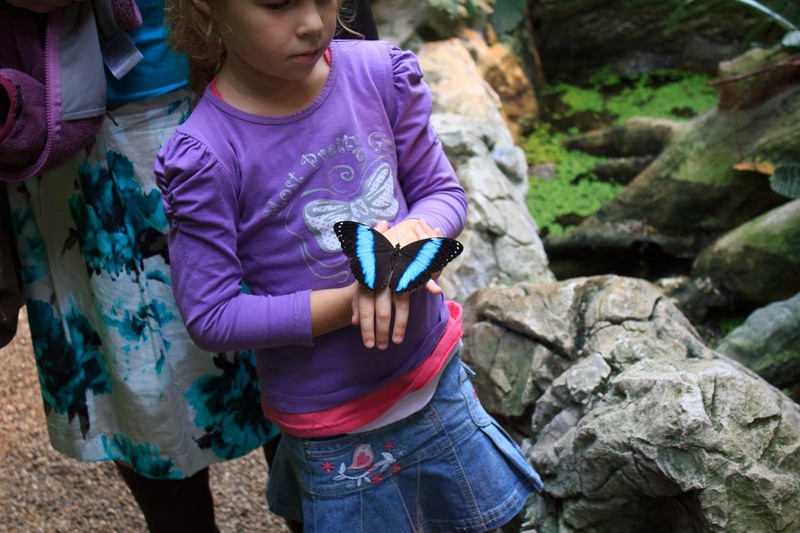 Shmetterlinghaus- Compared to Butterfly World in South Florida, Vienna’s Schmetterlinghaus is tiny, but it was still nice. This attraction is located just a few minutes walk from the State Opera Theatre. Statues, Statues, Statues! 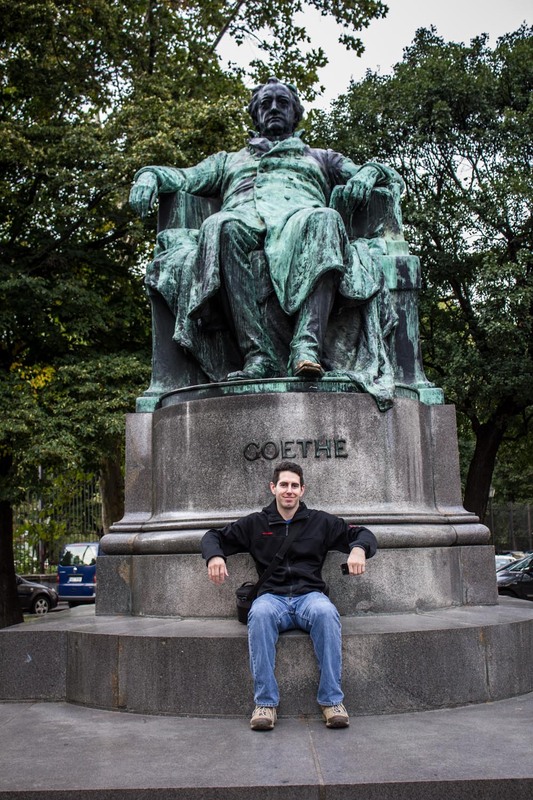 While in Vienna, we saw statues of Mozart, Goethe, Gutenberg, and countless others. Here’s two of my favorites. For the rest of these pictures, I’ve decided to try a WordPress gallery- if you click on any of the images, it will bring it up larger with some additional commentary, and then you can scroll through the rest of the gallery with your right and left arrows. (Escape key to get back out of the gallery.) Ain’t technology grand? The Donauturm is a tv tower with an observation level, a revolving restaurant, and a bungee jump. This was part of the view from the Donauturm. Leonard Bernstein’s tux in the very cool Haus Der Musik. The Holocaust memorial in Judenplatz doesn’t look very much like a memorial, until you read the inscriptions on the stones around the base. There’s also a museum nearby with an excavation of a medieval synagogue. St. Charles Church, or Karlskirche. Stephansdom, the large church in Stephansplatz. This is an art piece representing an explosion. I thought it was kind of neat. 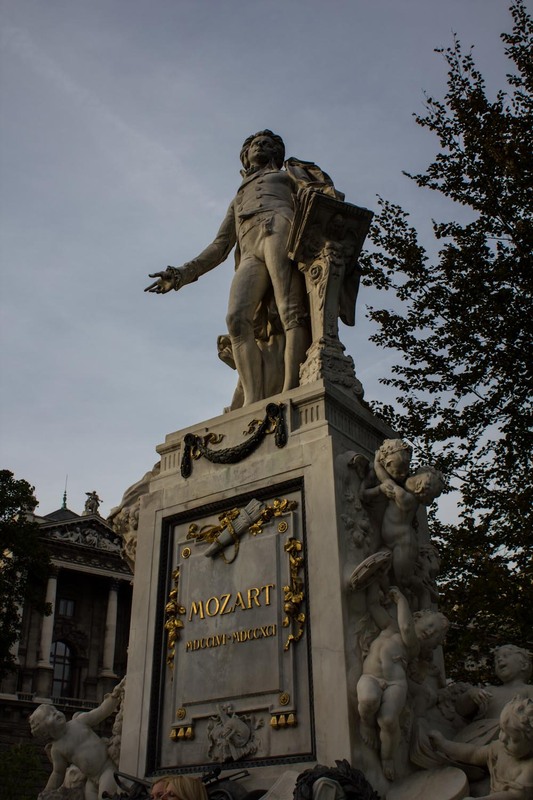 Is it true that folks in Vienna walk around whistling Mozart and Beethoven?